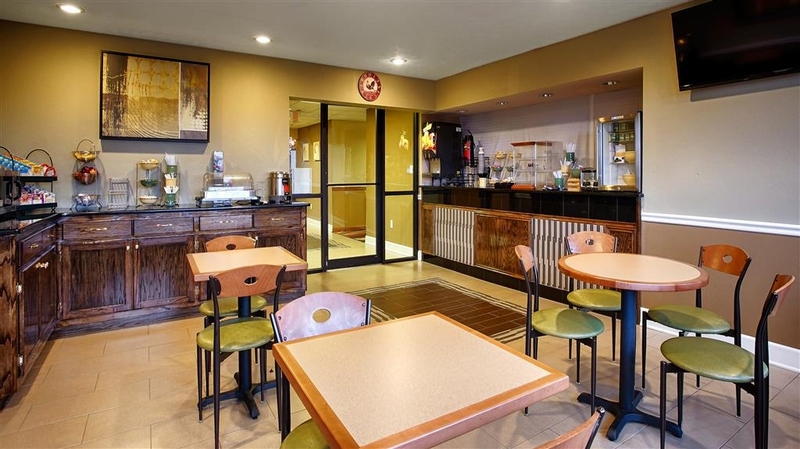 Das Best Western Gateway Inn ist ideal in Yazoo City Stadtzentrum zu finden. Erleben Sie ein schöner Aufenthalt in der Nähe von alle Sehenswurdigkeiten. Bestpreisgarantie und exklusive Angebote. Reisende, die ein Hotel in in Yazoo City suchen, genießen hier geräumige Unterkünfte in familiärer Atmosphäre und in günstiger Nähe zu den wichtigsten Reisezielen. 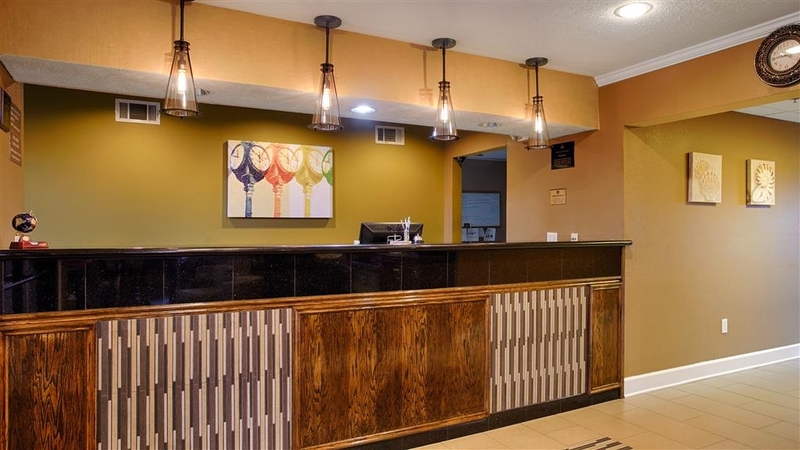 Das komplette warme Frühstück, das in diesem Hotel in Yazoo City serviert wird, sorgt für einen perfekten Start in den Tag, ganz gleich, ob Sie privat oder geschäftlich in der Stadt sind. Der historische Friedhof „Glenwood Cemetery“ ist ein Muss für Geschichts- und Kulturinteressierte und für Fotografen. Ein weiteres beliebtes Ausflugsziel ist das „Casey Jones Railroad Museum & Park“. Hotels in Yazoo City befinden sich in der Nähe der historischen Bell Road und sind der perfekte Ausgangspunkt für Ihren Urlaub im Süden. Unsere großartige Anlage liegt ruhig, nicht zu nah an der Autobahn und gleichzeitig in günstiger Nähe zum Highway 49, sodass Sie von hier jedes Reiseziel gut erreichen. Nach einer erholsamen Nacht können Sie einen Ausflug zu den indianischen Grabhügeln unternehmen, die ein einmaliges Erlebnis darstellen. Eine facettenreiche Kultur und Geschichte macht diese Region so einzigartig. Geschäftsreisende mit Termin bei CF Industries benötigen ein Hotel in Mississippi mit modernster Technik und Geschäftsausstattung. Mitarbeiter der Haftanstalt und auch Reisende, die für ein Geschäftstreffen auf dem Erdölfeld Tinsley in der Stadt sind, schätzen unsere kurzen Wege und das schnelle drahtlose Internet (Wi-Fi). Unser kostenloses High-Speed-Internet, der Swimmingpool (im Freien) und das hoteleigene Fitnessstudio sorgen dafür, dass viele Geschäftsleute der Erdölbranche sich für diese Anlage entscheiden. Unser freundliches Personal begrüßt Reisende mit einem schnellen Checkin und überaus komfortablen Zimmern. Eine gute Unterkunft schafft beste Voraussetzungen für die gesamte Reise. Schlaufüchse wählen daher dieses Hotel in Yazoo City. Von einen längeren Aufenthalt bis zu einem kurzen Wochenende, hier erwarten Sie ultimative Sauberkeit und gastlicher Service. Buchen Sie noch heute Ihren erholsamen und unvergesslichen Aufenthalt im Best Western Gateway Inn! Wir wünschen einen schönen Aufenthalt. The staff is very friendly, made recommendations for an excellent dining experience which was within walking distance of our hotel. Parking lot was well lit and lots of space. Facility sits right on the highway. "Smoke detector beeping all night"
We checked into the hotel and the first room we were giving the heat didn't work. The lady at the customer service desk changed our room. We got into the other room; the smoke detector was high by off all night. Why we didn't change room? We're had been traveling and was tired. We thought we could tolerate but we tossed and turned for the rest of the night. Upon checkout; we advised Ms. J and Mr. James of the situation. Ms. J stated she had reported the issue before but nothing was done about it. We asked could we get a refund. Ms. J called the manager and her statement was that it was our fault that we didn't go to another room and that in her opinion we were not entitled to a refund. Ms. J then called the owner Pete; he told her to give us 10% back which was $10.90. We see that no matter how many times we had stayed at the Best Western in Yazoo City, MS; They don't want to accommodate their customers. I would've been happy with either a 50% off or free accommodation on our next visit. But they gave us lunch money and nasty attitude. The lady at customer service was trying to assist us the best way she could. But management and owner was terrible and didn't care. First of all thank you for posting a review. We love to hear from our guest. We like to ask for apologies for the inconveniences. The beeping noise of the smoke detector is a sign to change out the backup battery that is in it. It is the only thing that was wrong with that smoke detector. It takes may be couple of minutes to change it out. I understand that you were tired, but one call from you at the front desk would have given you good night sleep that you deserved. In future, please give us another try. This is where I go when I just want to get away. Its quiet and clean. When I'm out of town have to get a hotel room Best Western is the first hotel we look for no matter where we are as long as they have a Best Western we are fine! Very clean rooms. Friendly staff. Great location. Will definitely stay here on my next trip to yazoo. Only concern was the price. At 92 dollars a night i feel that this was a bit high for a motel. However you get what you pay for. Employees were pleasant and courteous; clean inside and out, breakfast layout was great; quiet mostly, accessible to eat locations and a few stores, only thing is no elevator if you have a few packages or luggage. The hotel location not the best. But I was amazed when I walked into the lobby. The bed was very comfortable. The breakfast was ok! Could have been better , but I made due with what they had. The front desk clerk when I check in was very nice. I drop a glass bottle of water and she cleaned it up without a complaint. We stayed at this hotel because we had a death in the family after been on the road for about 12 hours arrived to a dirty room that smell and our bed had dirty linen on it and it was not made. I took pictures because i never seen any thing like this before. Thank you for your review. We like to apologize for the inconveniences that you have to go through. As a courtesy, we did give you refund for the first night. It was a mistake from our end that your room was not fully cleaned. You can ask rest of your other family who had at least 8 other rooms, there were no issues with those rooms. It's an honest mistake by our housekeeping department. Again I like to apologize for the inconveniences. Please give us chance again. Thanks. Toilet problems never resolved. Front desk unattended in morning. Room air conditioning was off when checking in and room was hot and stuffy. Had to get an additional key card for room and staff neglected to inform us the other two cards would be voided. So that left the other tenants stranded out of room. Thank you for the review. We will look into the situation. When additional cards are made then it should be a duplicate card, not new card. We will work on fixing this mistake for future guests. "Poor customer service and Will overcharge you, Beware!" All weekend, my dad and I had to go back and forth with the reservation desk to straighten out the mix up. Three days after checking out of the hotel, my debit card was charged for a 3 night stay (my dad's reservation) AND my credit card was charged for a 2 night stay (my original reservation). When I called to get this straightened out, I was told that a message would be left for Rose to call me today, Sunday 9/10/17 in the morning. I never received a call. I had to call Best Western again only to be told that a refund was issued to my debit card and another credit card was charged for the 3 night room stay without any permission or verification of accuracy from me or anyone else. However, there is a strong possibility that when my dad checked out, he paid for this reservation already. So, again, another credit card was overcharged by the hotel. So, this too will need to be straightened out. Had Rose given me a call, we could have avoided further complications. I am completely dissatisfied with the service that I have received and will not plan to stay at this hotel again. I will also call the corporate office to place a formal complaint. I do not recommend staying at this Best Western. I am sorry about lot of miscommunications. I was out of town for a week while this has happened. Miss rose had processed a refund on the card on the night of 9/9/17 at 2:00. She works graveyard shift, that is the reason she did not call you. She should have schedule someone to call and inform of the situation. Again, we are sorry all the troubles that you have gone through. Please give us another chance when you come our way. Thank you. "A little expensive, but good nonetheless"
We stayed here on a road trip. It was a bit more expensive than we were looking for, but the room was great, and the breakfast was one of the best I'd seen - more variety than most restaurants. One thing worth noting was a large spider on the wall when we first entered the room, but this is Mississippi and what are you going to do. Shower was perfect, and the beds were comfy. Warm welcoming staff. Very clean. Bed was comfortable. If you like the room cold and others in room do not then I suggest bring or asking for extra blankets. The blanket was a little thinner then I like being my husband thinks he has to be able to feeeze meat when he sleeps. "Dont waste your money "
The room was nasty. The room smelled really bad. Bugs on my bed. Stain on the bedcover. Spiderwebs on the room. The bathroom wasn't clean. The bedskirt was broken. Fronk desk was ok. Nothing special! Breakfast was good but pancake machine was out of service. Bed very comfortable but very dirty :( Is the first time in my life that i have and experience like this with Best Western I was surprised and disappointed. 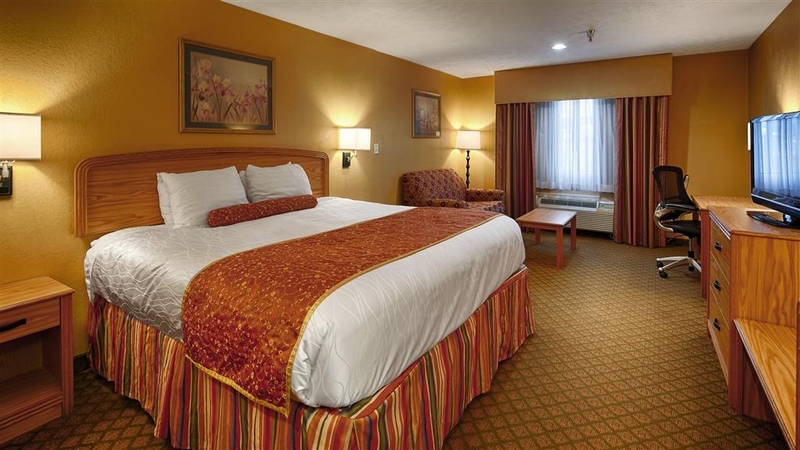 "Great hotel for your stay in Yazoo City, Mississippi"
The hotel was great and so was the staff. Rooms are very spacious. The bed was firm and comfortable. The towels and the bathroom items were very fresh and clean. The breakfast was very plentiful and hot. Many items to choose from. I will be back and stay in this hotel the next time business sends me this way. "Very Good, I will stay here again." Smells clean, looks clean, feels safe. Nice quiet room. The desk clerk was friendly and very helpful checking in. Convenient store , Wendy's, Church's' Chicken, and a bank are within walking distance. Upon arrival reservation easily found and check-in went smoothly. We had two rooms which they kindly placed close together Breakfast was excellent. Big variety of food choices, room extremely clean and plenty of tables &chairs. The desk offered suggestions for dinner and where to get gas the next morning. Receipts printed out for us at checkout. We lost a license somewhere in or outside the hotel and called the next few days to see if it was found. Although it wasn't found they were kind to check each time we called to see if housekeeping had turned it in. Very nice staff. Great breakfast and clean rooms. Great customer service. We have stayed at this hotel before and will be back. Hotel is one of the better hotels in town. We were going to stay at the Hampton in town but we are glad we stayed at Best Western again. Everything was so nice and clean. "Overnight on the way home"
There wasn't a large number of options for us, but the hotel provided us with a place to sleep, a pool for the kids to burn off some engery after being in the car for a long time, and a hot breakfast the next morning. "A nice outside pool on a really hot day"
A nice hotel with everything you can expect from this type of chains. The manager was friendly and helpful, even after we bothered her repeatedly for little things (a spoon, pool towels, print something). The room and the pool were nice and clean and the breakfast was allright. We didn't hear a sound after we went to bed. Would definitely stay there again. Overall I would rate our 3 day stay as a little above average. The staff was very helpful and friendly. The management is the only problem as I don't feel that they are on top of things the way they could have been. The common areas seemed clean and well maintained for the most part. The room was not as clean as it should have been in particular the bathroom. Breakfast was adequate but nothing special. I will stay here again when and if I come back to this area. This motel was excdellent. I needed two handicap-accessible rooms, which they had. The staff was just wonderful and helped us get into the motel and helped us when we left. The breakfast was delicious. I recommend this motel if you are in the area and in need of a place to stay. 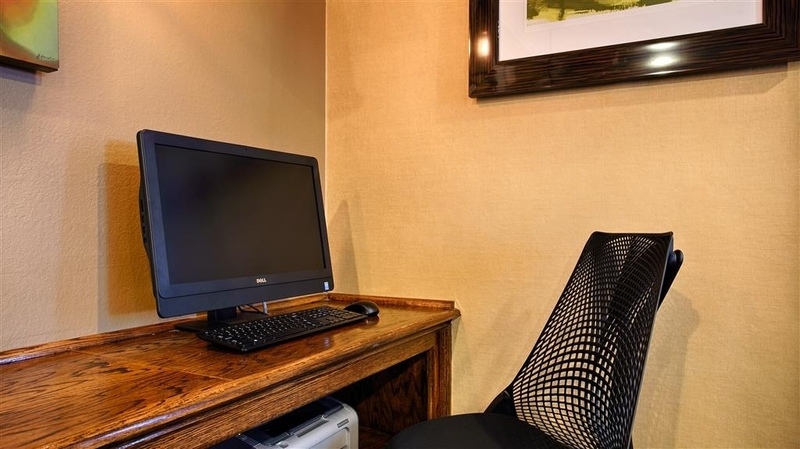 I often travel to Yazoo City and stay at the Best Western Gateway several times throughout the year. I am especially fond of Ms. Betty and Connie. They are very friendly and very pleasant, and make a special effort to ensure I have a comfortable stay. Unfortunately, Tina doesn't share the same sentiment. I will miss Ms. Betty and Connie, but I think I need to seek other accommodations for a brief period of time. Thank you for taking the time to write a review. We are sorry that we did not met your expectation. We are not happy if you are not happy with your stay. I assure you that your next stay will as pleasant as it was before. I would like you to give us one more chance to prove our hospitality. 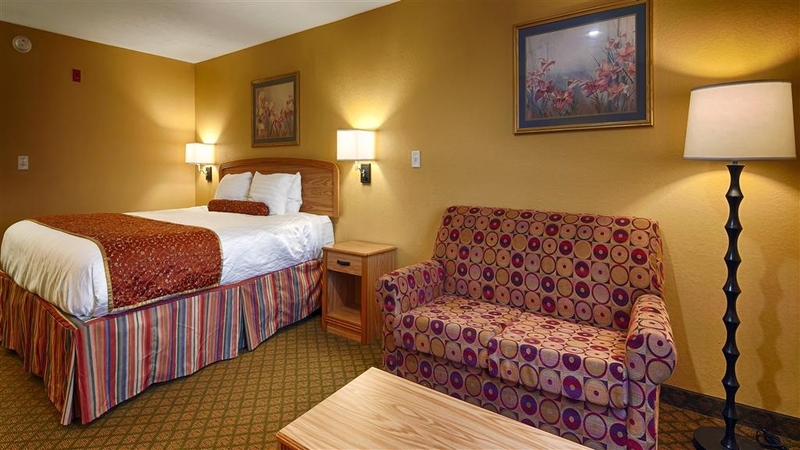 I and my family have been staying at the Best Western in Yazoo City, MS about 2-3 times a year for the past 8 years and have been extremely pleased with the experience each time! The managers and staff are friendly, helpful and just a delight. They keep the hotel decor updated and always very clean. 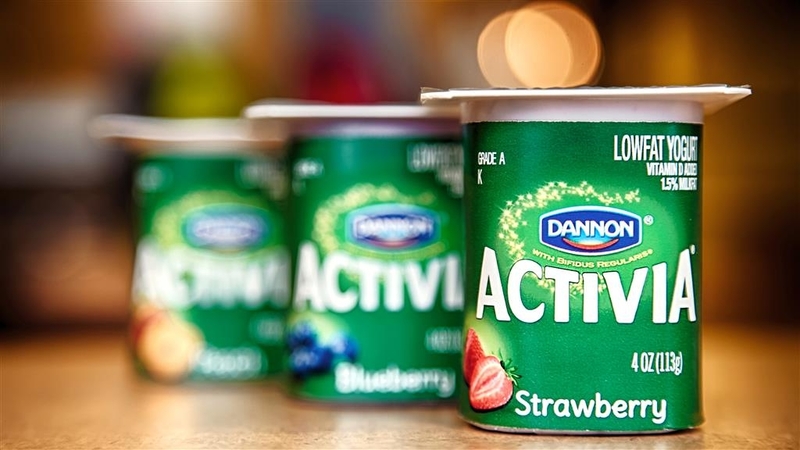 The breakfast offering has about every breakfast choice anyone could wish for. HIGHLY recommend! Thank You very much for your kind words. 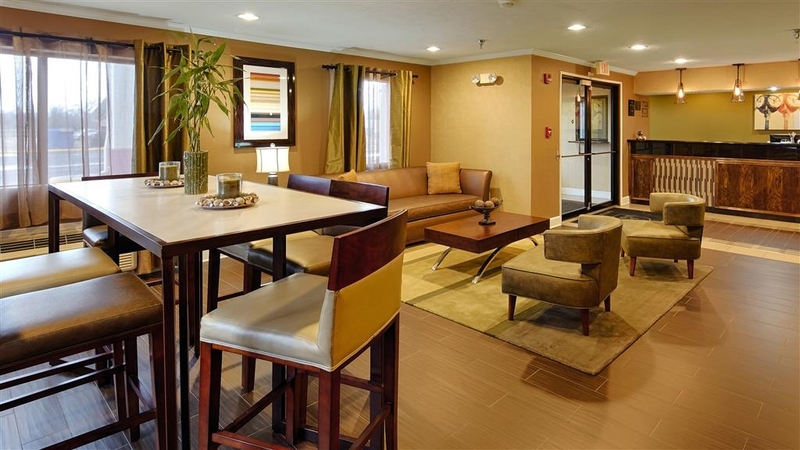 We are doing our best to make a difference here at Best Western Executive Inn. Look forward to serving you again in the future! Are you ready to climb into bed??? Well, you need to be here as the beds are very high. Don't stay here is you are short as it will be scary getting out of bed. The room had no desk so all work had to happen at a table. There were plenty of outlets available for charging electronics. There were plenty of places for our luggage as our room had a bench and a luggage rack too. The room included a microwave and refrigerator Microwave and refrigerator. The bathroom was not as clean as it could have been as I found lots of pieces of debris on the floor. Also, they apparently have been re-painting the trim in the bathroom and, as a result, moved away one of the baseboard molding tiles. The grout from behind the tile was also scattered around the floor. Because of this, the room was not ready for us but the hotel staff did not offer to move us nor did they offer any compensation for the “less than ready” room. Not all Best Westerns offer lobby coffee so it was nice to see that it was available here. However, there was no tea or cocoa for non coffee drinkers. Our room was next door to a smoking room but we didn't notice any issues. There were also cookies in the late afternoon but the kind offered when we were there were sugar free. We would have appreciated them more had we needed to watch our sugar intake!! Television is limited here as they offer Direct TV with no local channels. CBS was not available so we missed our programs. I understand they aren't going to renew the TV service they have after the contract is up but, for now it is what it is. Breakfast was fine. They had some really nice raisin bread but I'd have liked real butter and not just Promise Spread. They offered a good variety of hot items, to include bacon, scrambled eggs and gravy. Note: The owner and his family live on the first floor - you go past their rooms on the right side as you head down the hallway. They occupy the first several rooms. Very friendly staff and extremely clean hotel. We were pleased with the comfort of the beds and a great night's sleep. We would definitely stay at this location again when in the area. Staff were very accommodating and helpful. Lots of choices for breakfast, more than average hotel. Highly recommend. Stayed here on a hunting trip, good location very clean quiet friendly safe great breakfast included at a very reasonable rate. great local bar restaurant within site called Ribeyes with good selection of steaks and seafood Po Boys. I was in town for a family reunion and wanted to find a hotel. I had stayed in another hotel last year and was disappointed. I decided to try Best Western because of the great reviews. I was not disappointed. 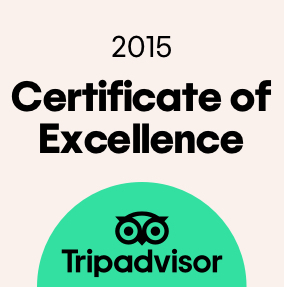 The experience was excellent from check-in to check-out. The housekeeping staff was supreme. The breakfast selection was better than I expected. I will definitely return to this hotel and also recommend it highly. Keep up the great customer service. My Family and I went there for a family reunion. We stayed for 4 days and 3 nights. It was great. The staff was excellent. It was very comfortable. My wife and I had visited this hotel about 10 years ago and it was just as we expected it to be. Perfect. My overall experience with this hotel was just excellent. 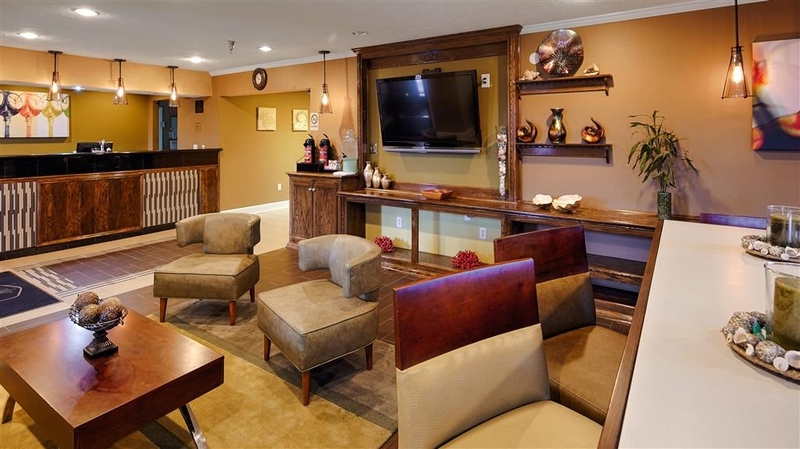 From the friendliness at check in to room accommodations to a wonderful breakfast to checkout to overall comfort and security my family was impressed and would highly recommend this hotel to others. I booked this hotel based on Trip Advisor feedback and was not disappointed. 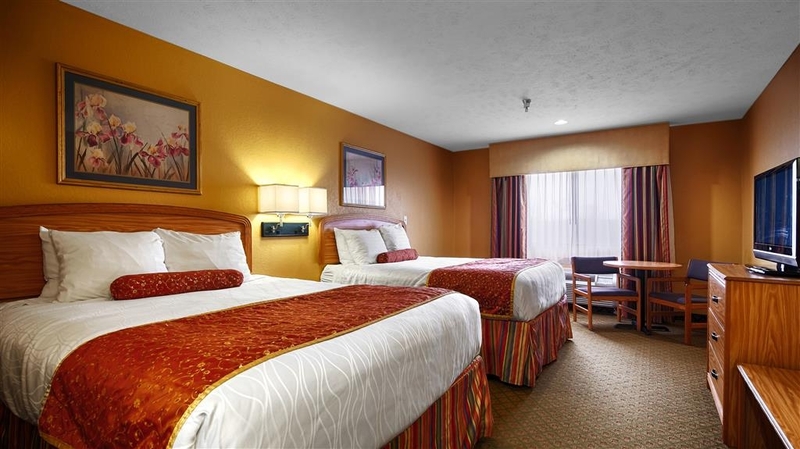 The room was very clean and updated and the bed was very comfortable. Front desk was friendly and price was very reasonable. "Great place for a wonderful price"
Really a great hotel for a great price. Quick check in and very clean room. Appeared to have new carpet and fresh paint. We enjoyed our stay besides a couple things, the gym didn't open until 9am which is rather late in the morning for us. Also our alarm clock in the room went off at 4am which was left on before our stay. Breakfast was pretty good, lots of choices. Overall would defiantly stay again.